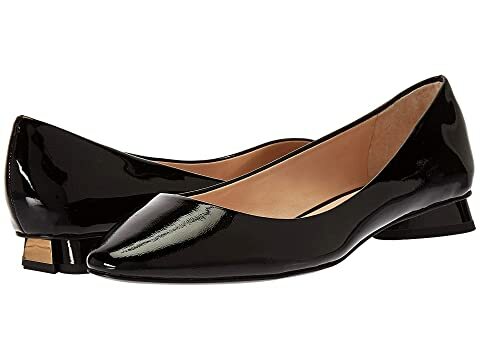 The Fallyn from Kate Spade New York® is the perfect simple flat to go with your classic style. Small flared heel with metallic plate accent. We can't currently find any similar items for the Fallyn by Kate Spade New York. Sorry!